The Life Fitness Weight Station GS4 offers an even wider selection of exercises for training the entire body so you never get bored during workouts. Experience additional exercises that challenge your muscles in completely new ways. The adjustable training bench, the comfortable back rest and chest support and the different grip positions of the Life Fitness Kraftstation GS4 offer a high degree of comfort and ergonomics. The Life Fitness Training Stations stand out through the right selection of exercises, versatility, very quick switch to other exercises, ergonomic workouts and expandibility. 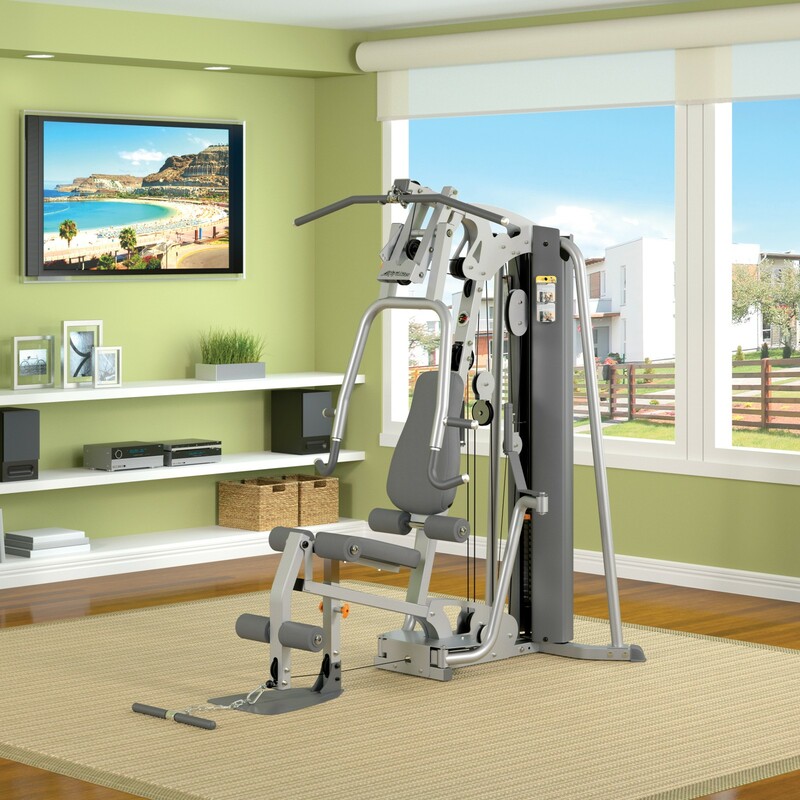 The Life Fitness GS4 features the reliable quality and ergonomics that the world's leading manufacturer of cardio and weight training equipment Life Fitness is known for. 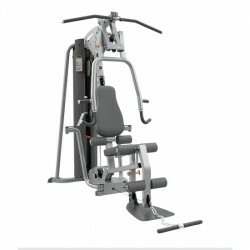 Life Fitness Weight Station GS4 add to comparison list.